Alternative Termite Treatment CA: How Much Can a Termite Eat? How Much Can a Termite Eat? Termites are relatively docile creatures. They just eat wood after all. However, when you have enough termites, and that wood happens to be the frame of your home, the common termite can be a real danger. Termites can damage homes to the point where they’re no longer structurally sound. That truth is further concretized in the fact that the University of Kentucky reported that termites can cause “billions” of dollars in damage. That’s a staggering statistic, and it frames these seemingly docile creatures as the nuisance that they truly are. So, how dangerous is one termite? How about a colony? How Much Wood Does One Termite Eat? It’s difficult to estimate how much wood a single termite can eat in a year. Termites actually consume wood at a very slow, steady rate. Plus, an individual termite is a rather tiny creature – they’re usually no larger than an eighth of an inch in length. However, it’s estimated that a single termite could consume all of the wood in the foundation of a 1,000 square foot house in a matter of years… OK, experts say that it could take over 3,000 years for a single termite to eat that much framing. But consider this, termites come by the thousands. Some termite colonies have been calculated to have a population over 15,000,000. With that many mouths to feed, a home can be destroyed with relative ease. How Much Wood Can a Colony Consume? The average colony of termites, according to a Pest Cemetery blog, can “consume one foot of a 2×4 in about six months.” Now, that’s not a staggering number, since an average home will hold thousands of feet of wood. However, termites don’t need to devour an entire home to make an impact. And since termites burrow within walls, they can go undetected for years. As a colony grows, the damage grows, and your structural beams may be compromised. 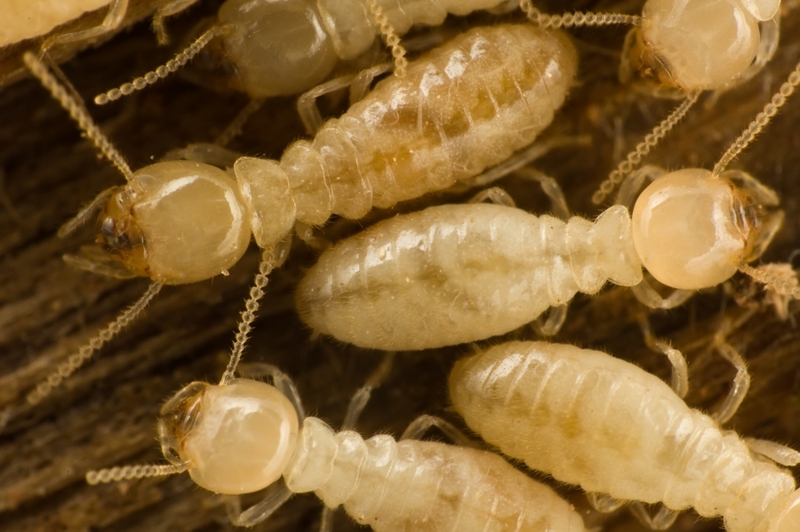 Termite infestations simply must be treated to ensure that your home stays safe and sound. Unless an infestation has gone completely untreated for years on end, your home probably won’t collapse. That said, termite infestations should not be taken lightly. Consider this: Colonies grow quickly. While a colony might start out with only a few thousand members, that number can expand to hundreds of thousands, possibly millions. 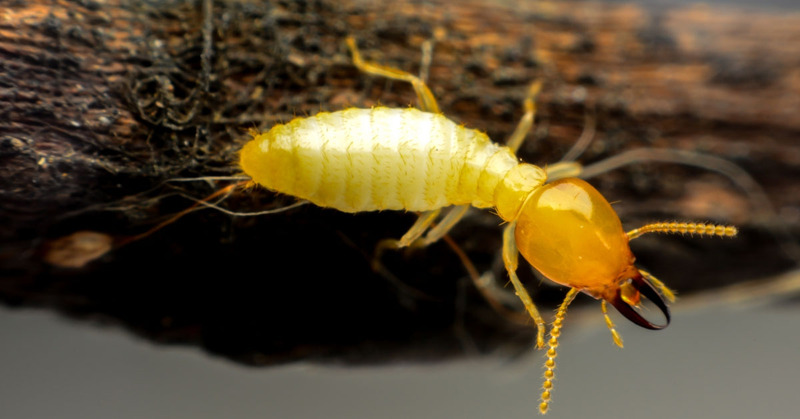 Termite infestations are a growing problem; the longer termites are left untouched, the more they’ll breed, and the faster they’ll consume wood. Termite damage devalues a home, and over time, it can cause a structural failure. Is a home collapse likely? No. Is a termite problem an expensive, growing problem? Yes. We’ve been protecting homes for 20 years. Here at Hi-Tech Termite Control, we do things a bit different. Unlike other extermination outfits, we specialize in termite treatments, and we offer an alternative treatment to tent fumigation: Our microwave termite treatments. Our microwave termite treatments are far less invasive, making them the ultimate choice in comparison to the far more taxing tent fumigation treatments. Count on us to eliminate the termite population from your home!